You must select how may passengers. Please tell us about your journey so our suppliers can send you an accurate quote for your trip. Note that you are only requesting quotes at this stage and aren’t committing to a booking. Please select how many hand luggage (up to 10KG), medium cases (up to 15KG) or large cases (up to 22KG) you will have with you below. Please check that the information below is correct before clicking the submit button at the bottom of this page. Please complete the reCaptcha above. 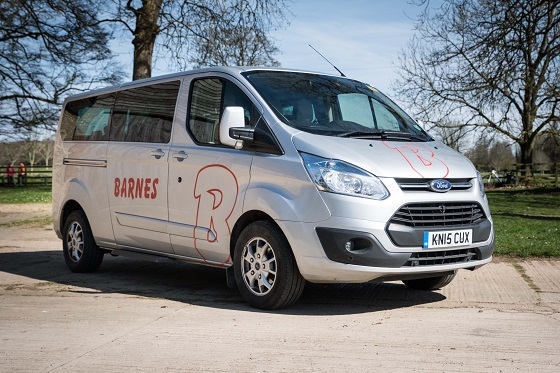 Barnes Coaches has 1 of this vehicle available.